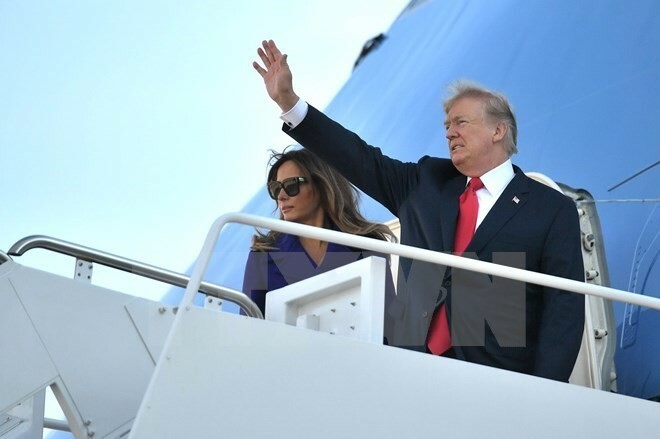 He made the remarks during his talks with German Chancellor Angela Merkel in Hamburg city on Thursday (local time) as part of his working visit to Germany. 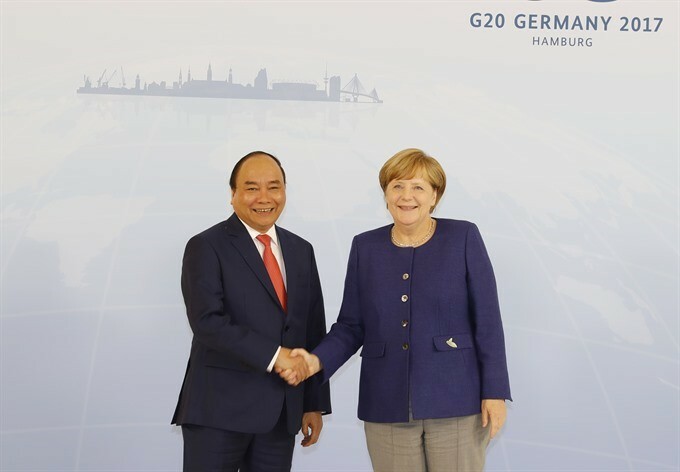 The Vietnamese Government leader hailed the warm welcome of Chancellor Angela Merkel and thanked the German leader for inviting Việt Nam’s high-ranking delegation to attend the G20 Summit. 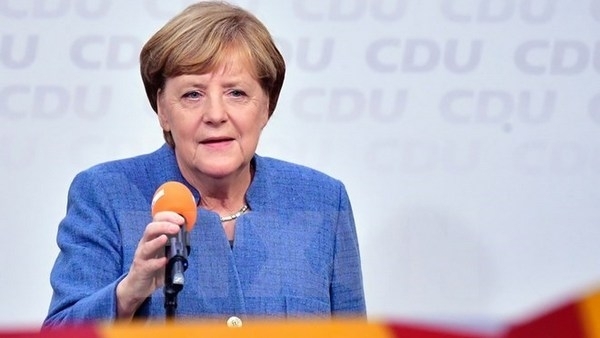 Chancellor Angela Merkel expressed her hope that the visit would serve as an impetus to strengthen Việt Nam-Germany strategic relations in various fields. 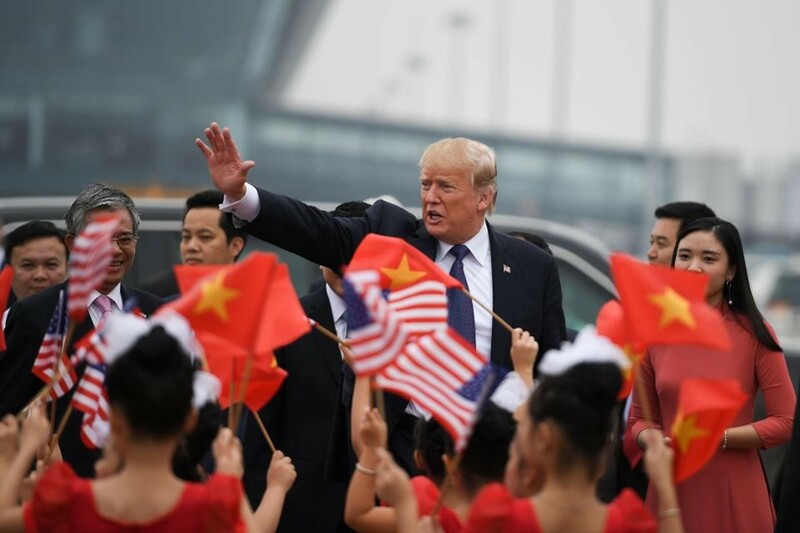 Regarding ways to enhance the countries’ connections, the leaders agreed to maintain delegation exchanges and meetings, especially at high level, and improve the effectiveness of existing co-operation mechanisms such as the Việt Nam-Germany Strategic Management Group, Rule-of-Law Dialogue, and working groups in economics-trade and science-technology. 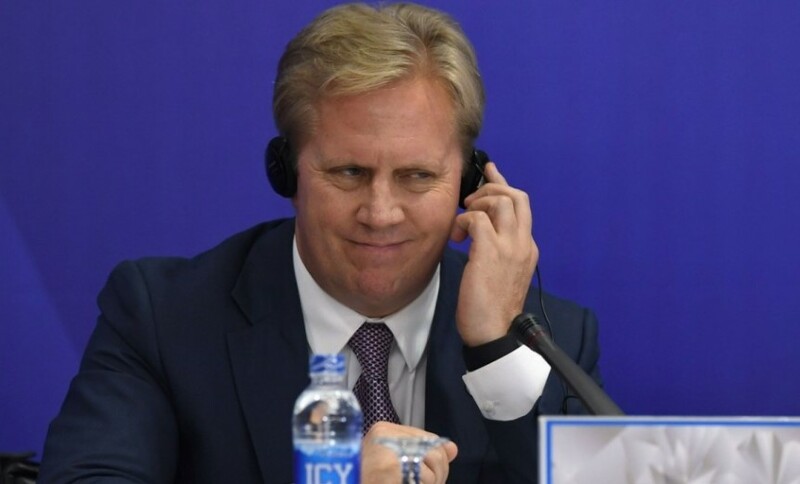 They said that the move aims to realise the strategic action plan practically between the two countries and enhance mutual understanding and trust. 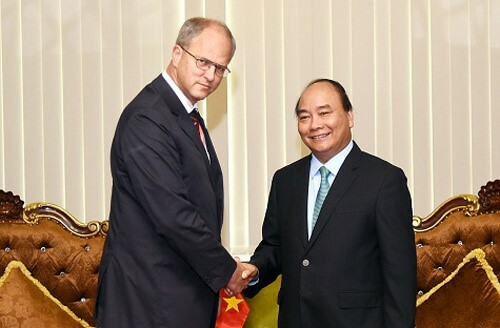 The German side pledged to support Việt Nam in developing relations with the EU and speed up the early signing of the free trade agreement between Việt Nam and the EU. 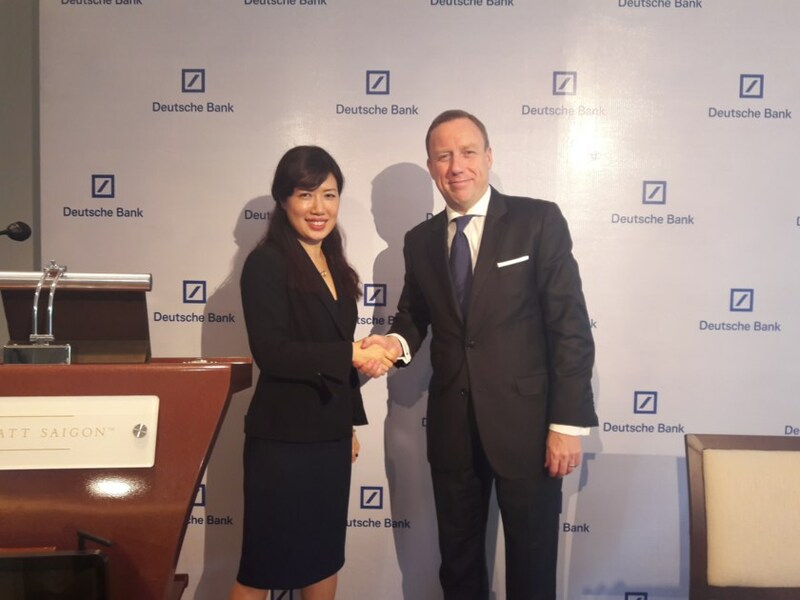 The leaders were glad that Germany had been Việt Nam’s top trade partner in the EU with two-way trade standing at $9 billion in recent years. 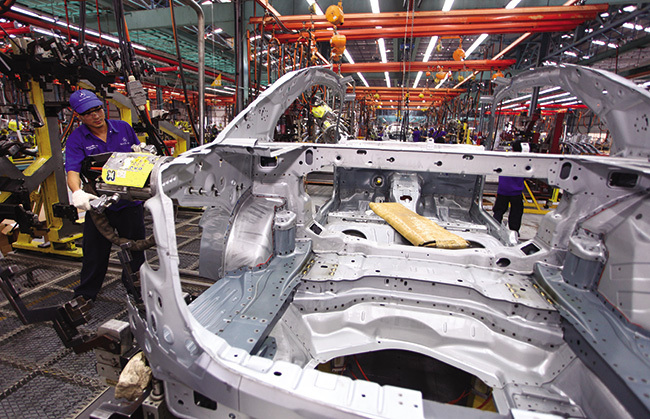 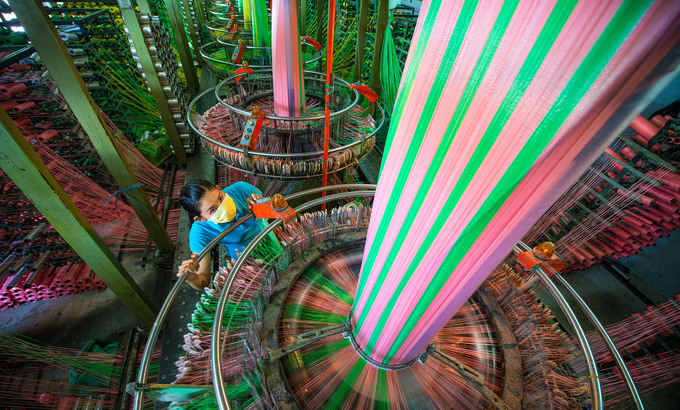 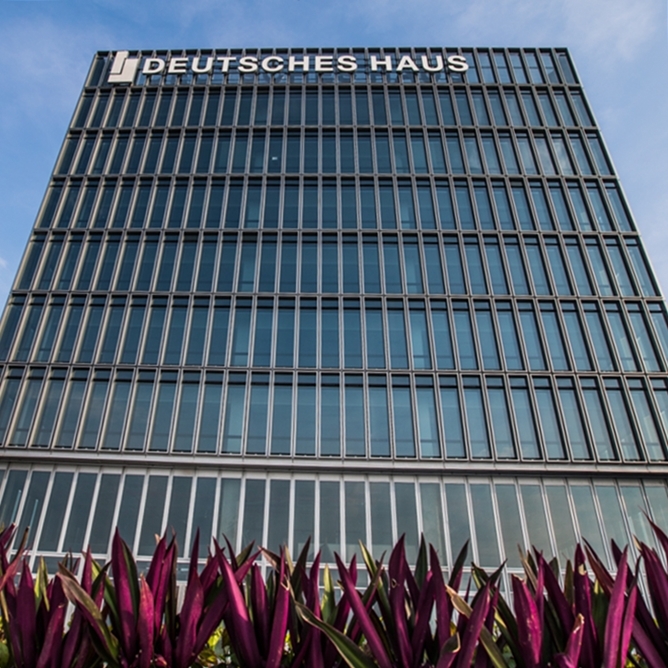 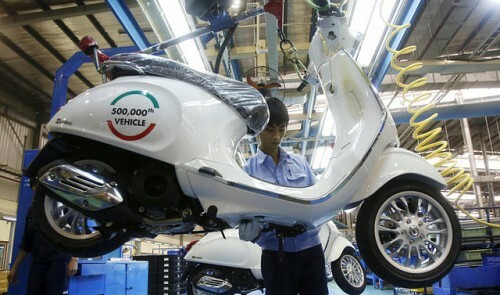 Germany is the fifth largest investor in Việt Nam with a total registered capital of $1.4 billion. 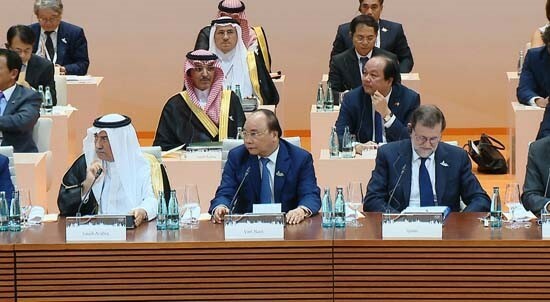 The leaders agreed that the two nations boast huge potentials in cooperation and need to work to connect businesses from both sides. 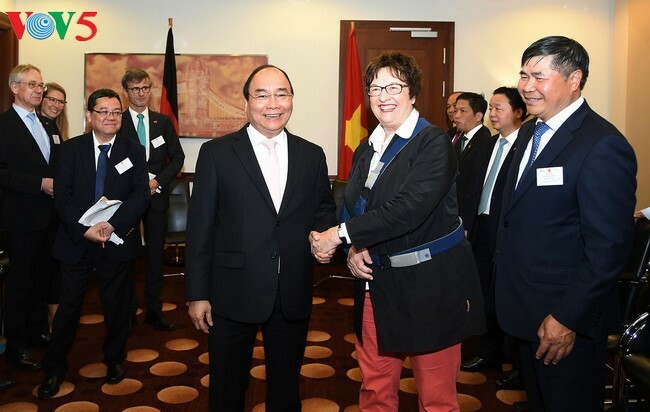 They expressed satisfaction over the upbeat results of the Việt Nam-Germany Business Forum held during the Vietnamese leader’s visit with 28 agreements inked worth 1.5 billion euros. 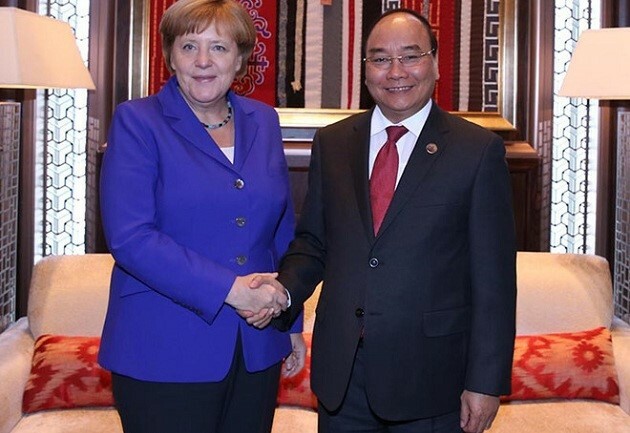 On the occasion, Prime Minister Phúc asked Chancellor Angela Merkel to encourage German small- and medium-sized enterprises to increase investment in Việt Nam in fields of Germany’s strengths and Việt Nam’s demand including the support industry, railway, tourism infrastructure, transport-seaport, renewable energy and food industry. 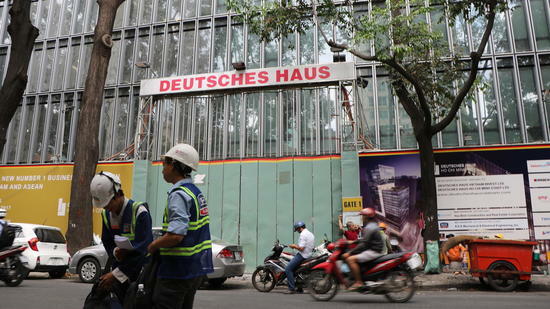 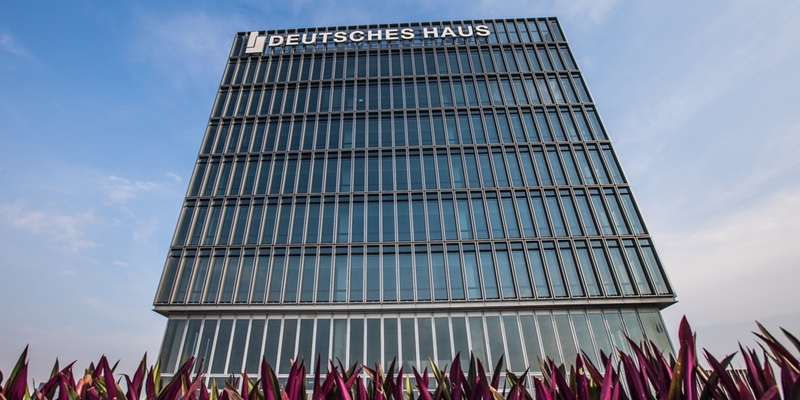 Việt Nam would create favourable conditions for foreign businesses, including those from Germany, the Vietnamese leader said, affirming that the Vietnamese Government would facilitate the German House project in HCM City so that it could become operational in the third quarter of this year, and would hold dialogues to address German investors’ challenges. 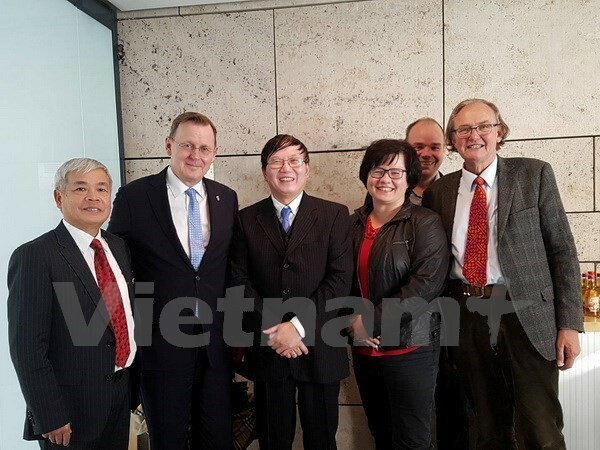 At the talks, the leaders were delighted at the efficient collaboration in education-training, labour and science-technology, pledging to continue making efforts to make Việt Nam-Germany University become Germany’s top research and education centre in Việt Nam and Southeast Asia. 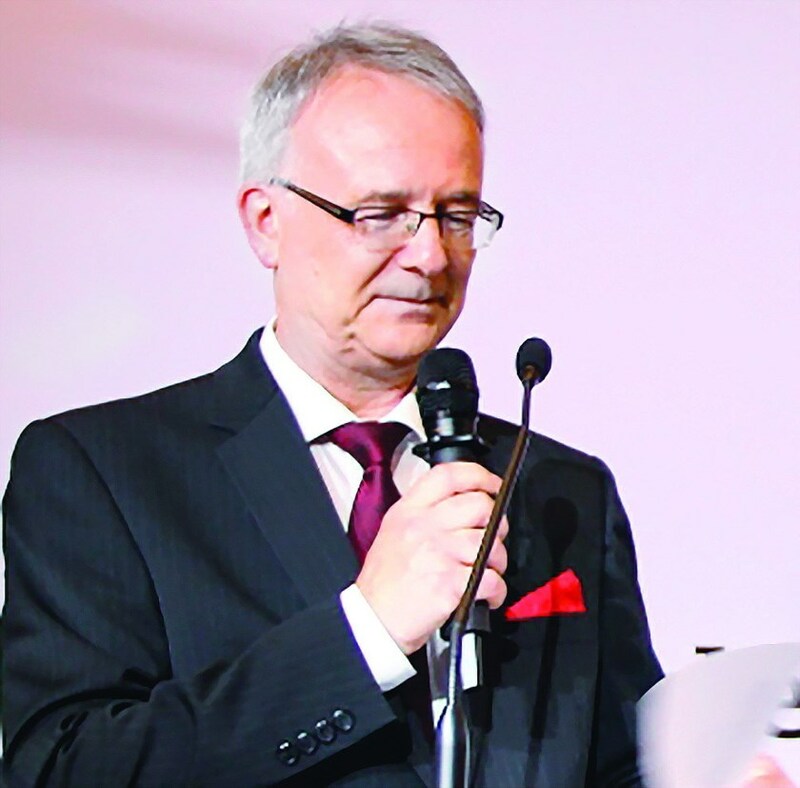 They will consider the signing of a Government-level agreement or a trilateral agreement to create an important, long-term legal foundation for the university. 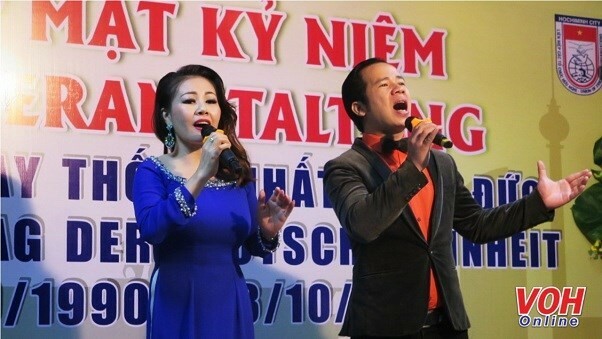 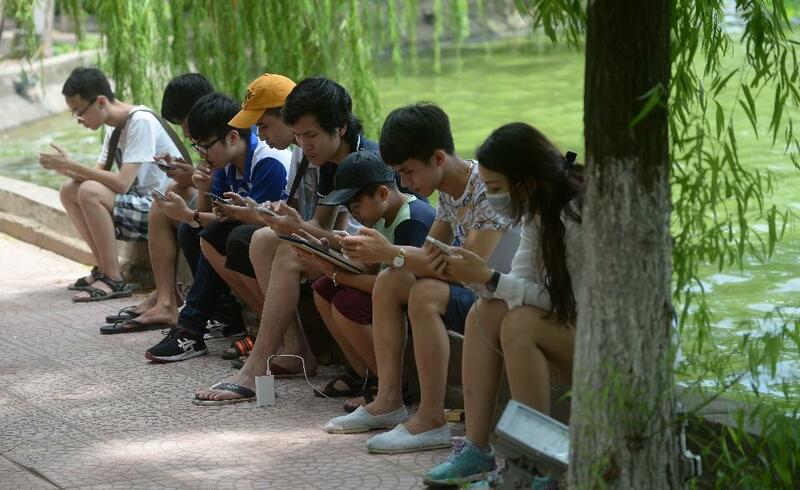 The leaders expressed their support for the teaching of Vietnamese and German in schools in both countries and further cooperation in vocational training for Vietnamese labourers to work in Germany. 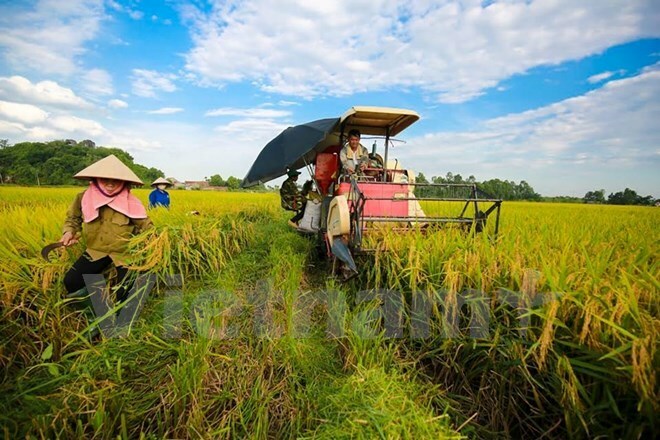 In science-technology, they agreed to promote technology transfer in fields of wind power, food industry, IT application, as well as biology for sustainable development. 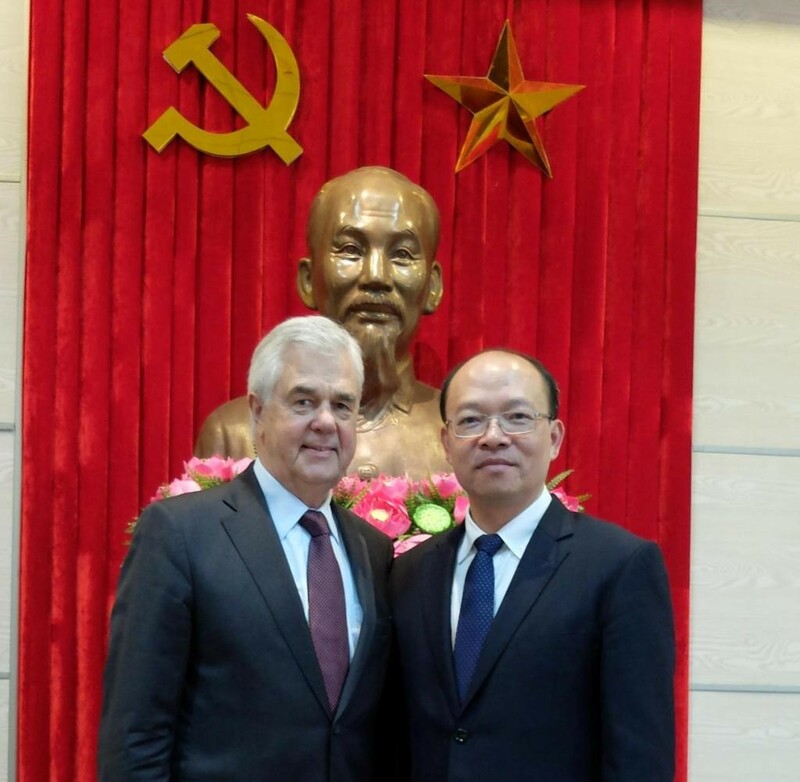 A Memorandum of Understanding on wind power turbine production was signed between the Việt Nam National University, Hà Nội and the University of Rostock during Prime Minister Phúc’s visit. 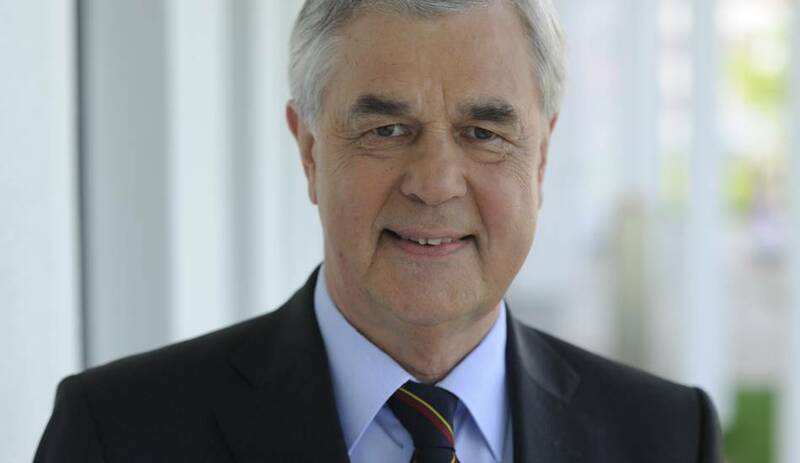 Regarding security-defence co-operation, the two sides will support each other in criminal justice and consider the possibility of negotiating an extradition agreement and an agreement on the transfer of sentenced persons with a view to completing the legal framework for cooperation in preventing cross-border crimes. 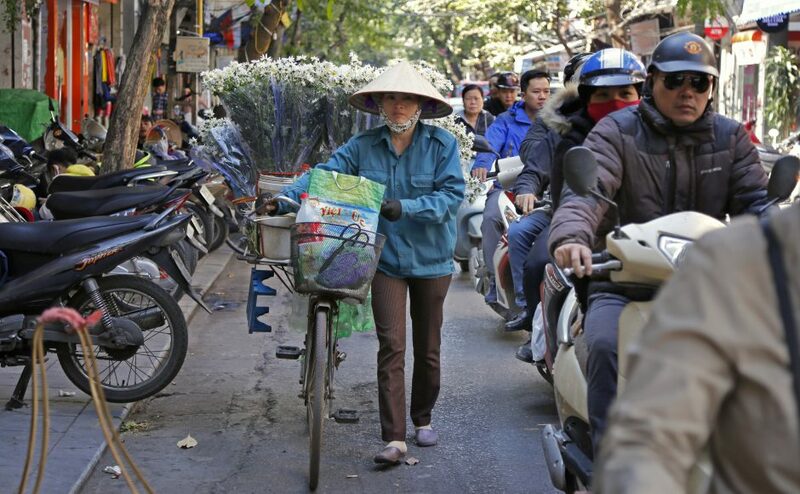 Chancellor Angela Merkel spoke highly of the Vietnamese community in Germany for their significant contributions to cultural diversity in the host nation, highlighting their roles in promoting the friendship between the two nations. 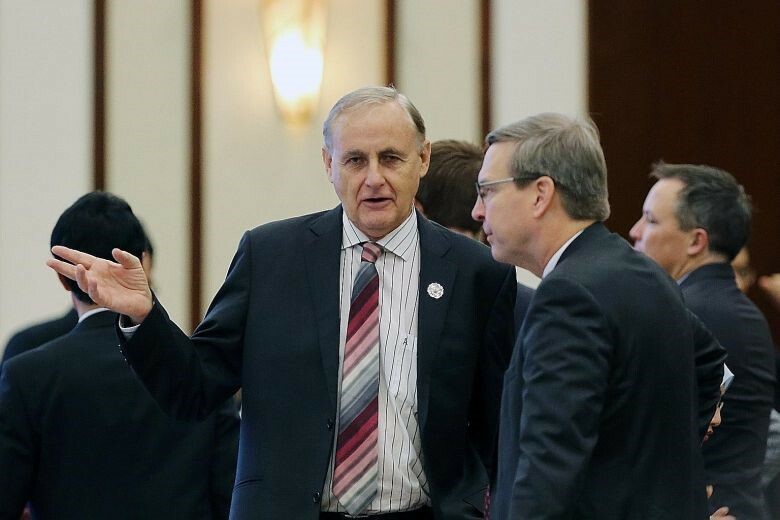 Upon regional and international issues of mutual interests, the leaders were unanimous in tackling disputes by peaceful means based on international law. 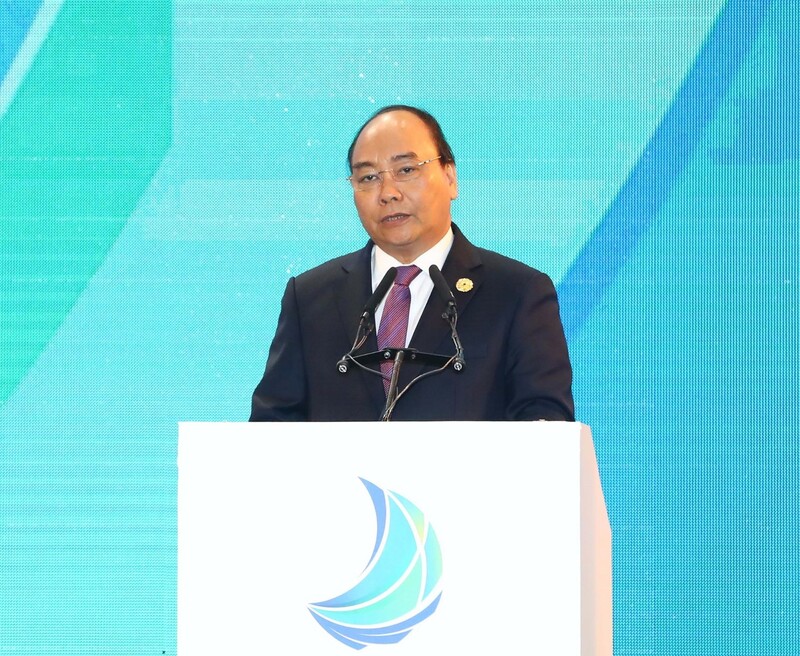 Germany affirmed its support for freedom of navigation in the East Sea and backed Việt Nam’s stance of settling disputes in the spirit of respecting international law, particularly the United Nations Convention on the Law of the Sea 1982 (UNCLOS 1982) and the Declaration on the Conduct of Parties in the East Sea (DOC).